Another exciting step of ending Volvo Ocean Race. The leg between South Africa and the United Arab Emirates ended with narrow victory of the Dutch Team’s Brunel, who crossed the finish line 16 minutes ahead of the runner-up, the Chinese Dongfeng. The third was the Abu Dhabi Ocean Racing, for the local fans. Until the early morning this Saturday (13), when three boats were about to complete the route of more than 9000 kilometers, it was impossible to give advantage to one team or another. To win the leg between Cape Town, in South Africa, and Abu Dhabi, United Arab Emirates, the Team Brunel had to take the last card in the approach to the port. Back in the last 24 hours, the Dutch found wind ‘out of nowhere’ in mile final and won the stage of more than 9000 km. The first position was almost certain in the hands of the Dongfeng. 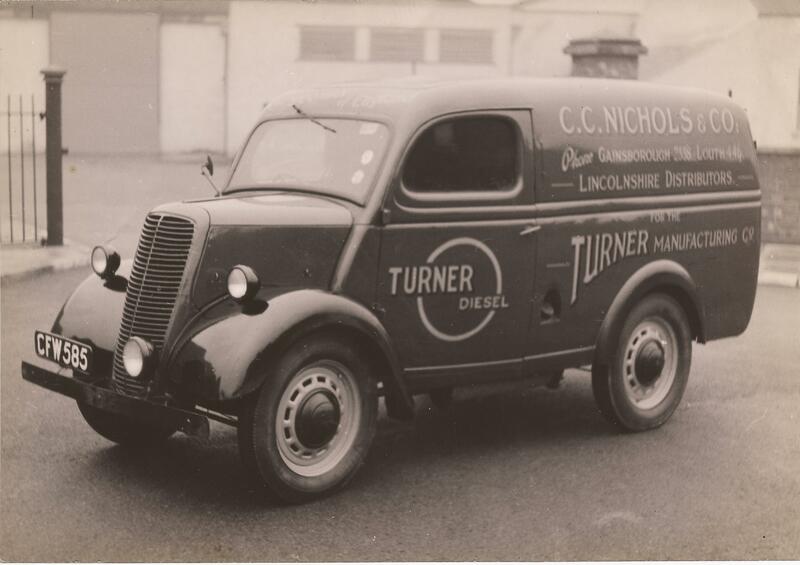 The race lasted 23 days and 16 hours and 25 minutes. “We are very happy for the win. I always say that it’s better to be lucky than good, but I confess that at that stage we were also perfect. We could have finished last, so difficult that was. Our team did a fantastic job and we sailed better than in the first leg, “said Bouwe Bekking, skipper of Team Brunel. Dutch party and a little disappointment. “The Team Brunel was much faster than us in recent days. We don’t know how, but they were. We’re a little disappointed. 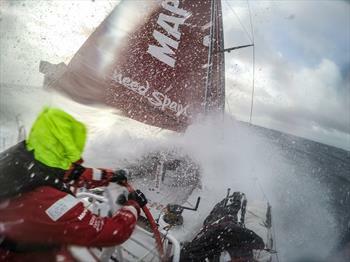 You have to be fast to win the legs,” said Charles Caudrelier, Commander of Dongfeng. “We always want to improve and the good news is that we have shown that we can play the game on equal terms”. And the end of the stage, as well as balanced, was congested in the passage through the Strait of Hormuz, which has 400 meters wide and connects the Gulf of Oman in the Persian Gulf. In the past two days, the boats had the company of many vessels, mostly carrying oil, 50% of producers already are in the region. The Spanish MAPFRE should arrive at the end of the day along with the Team Alvimedica. Both are vying for the fourth and fifth positions. Further behind is Team SCA, in sixth. The classification, after two legs, shows that the 12th edition of the Volvo Ocean Race is the most balanced of all. Triple draw. In the first leg gave Abu Dhabi first and Team Brunel in third. The situation was reversed in this Saturday. The Chinese Dongfeng arrived both in second. The result shows the balance of the new class of boats, Volvo Ocean 65. “There’s a piece of cake. In the past I could relax a little, because the boat was fast. Now, the sailboat is complete in all respects and if someone makes a mistake to lose the advantage,” said Bouwe Bekking. “That raises pressure on board, especially in the younger, who may not know how to handle loss of positions”. The second leg of the Volvo Ocean Race was historic and had excitement from beginning to end. Since the departure of Cape Town, with winds of nearly 100 mph, passing by the anti-piracy and areas of the Indian Ocean islands, no boat stood out or opened in the end. The leg by the Indian Ocean was the most unknown of the event from around the world. 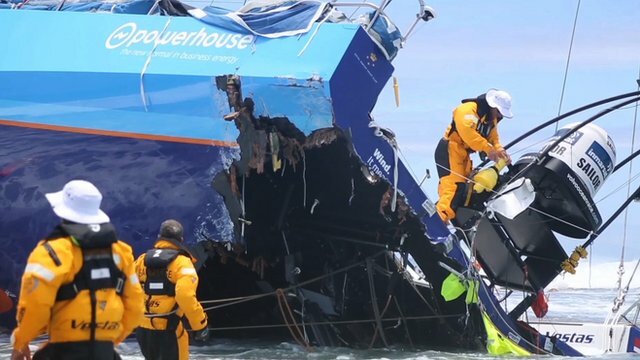 The fleet of seven boats, which ended with six after the accident with the Danish team, went through a little area navigated to when it comes to ocean yacht race. The Team did not complete the course Vestas Wind. At the end of last month, Denmark’s boat got stuck on a sandbank of a small island in the Indian Ocean. The athletes were forced to abandon ship and there are still doubts whether they will return to not race.